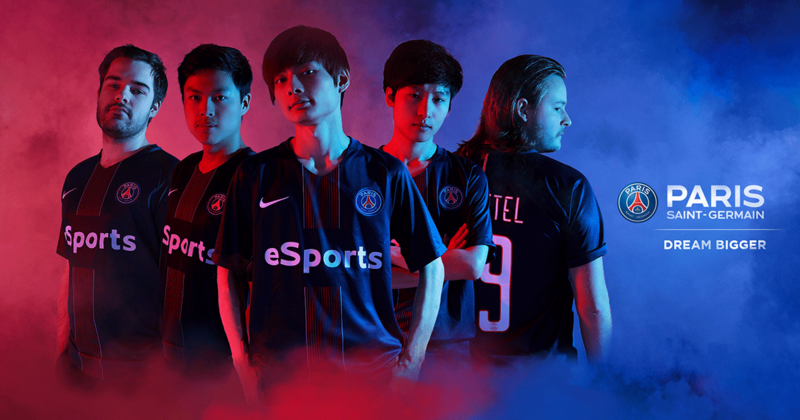 PSG is expanding their League of Legends roster. PSG Esports has added two new players to their League of Legends roster in the form of Frederic “Fraid” Simonet and Mattti “WhiteKnight” Sormunen, according to LoL Esports. Both Fraid and WhiteKnight are listed on PSG’s roster as top laners, along with PSG’s current starting top laner Etienne “Steve” Michels. The European challenger team hasn’t had the best of starts to their season and currently sits in last place in the EU CS, only gaining one point in their past three games. The new roster members might be a means to try and put their bad luck to an end, but only time will tell. This article will be updated with more details once additional information becomes available.